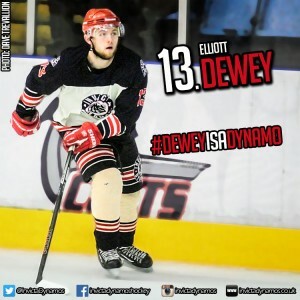 It will be three consecutive seasons at the Invicta Dynamos for 19 year old defenceman Elliott Dewey after the blue liner agreed terms to extend his stay at the SilverBlades for the 2016/17 campaign. Elliott Dewey first arrived in Gillingham in the summer of 2014 having worked his way through the Slough and Basingstoke junior setups and spent a year with the Buffalo in the NIHL South’s second tier. Mos Head Coach Kevin Parrish then tempted him to Kent, handing him an NIHL South Division 1 debut in the process, and the young defenceman seized his opportunity featuring in 58 fixtures and playing with a level of composure beyond his years. After a successful first term Dewey was inevitably invited back for 2015/16 – the skater ever present throughout the new campaign and a key fixture on the blue line as the Dynamos finished second in the league. Perhaps his greatest moment came in the away fixture in Milton Keynes as the side were forced to play without a netminder for near 20 minutes and Dewey bravely stood between the posts without pads and launched himself in front of every shot on goal. Now the 19 year old will enter a third season in Gillingham where he has already dressed 108 times for the club and amassed 23 points in the process. 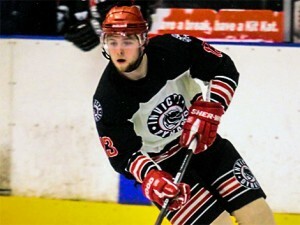 Speaking on the return of Elliott Dewey, Head Coach Kevin Parrish said, “Elliott came to us two years ago looking for his chance in senior hockey and he has since developed into a consistent performer in the NIHL South’s top tier. He quietly goes about his business and doesn’t go looking for the headlines but he’s committed, he played every game last season, he’s a very solid ‘stay-at-home defenceman’, he’ll throw himself in front of the puck and he battles hard in our own zone. Every team needs an out and out blue liner and Elliott does that job for us very effectively. His commitment to the cause was perhaps never demonstrated better than in the now infamous away game in Milton Keynes where he acted as a goalie for 18 minutes and hurled himself in front of shots like a man possessed. He is an excellent young player who is still developing further and I’m pleased he will continue to learn his trade with the Dynamos in 2016/17”. Elliott Dewey will once again wear his number 13 jersey in 2016/17 and he has become the seventh player on the roster and the sixth returnee ahead of the new campaign as Head Coach Kevin Parrish continues to tweak his side for the upcoming season. 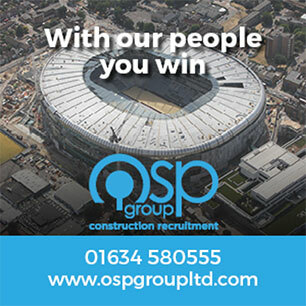 To be first with the news on future player signings keep visiting the club’s official website, Facebook page, Twitter feed and Instagram throughout the summer. Warm-up Jersey – For just £125 get your name or logo printed on the back of Elliott Dewey’s warm-up jersey. Sponsors are then presented with the jersey to keep at the end of the season. Game jerseys – Get your name or logo on the back of Elliott Dewey’s game jerseys and become a part of the action.